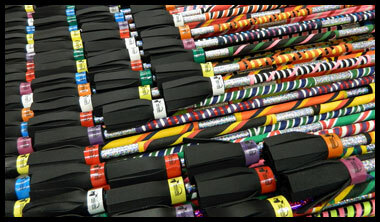 Since 1994 we have been busy manufacturing, assembling and supplying the entire world with our fine line of juggling and flow arts props. Whether you’re a store owner looking for unique skill toys, a camp, a school or professional juggler, we’ve got you covered. 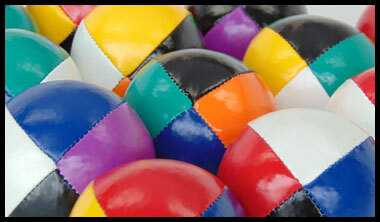 Higgins Brothers is North America’s largest manufacturer of juggling equipment. We offer a complete line of juggling balls, juggling sets, juggling clubs, diabolos, devilsticks, juggling rings, spinning plates, spinning poi, juggling scarves, footbags and fire props. All at Wholesale pricing. 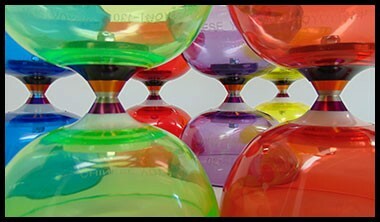 We even manufacture an exclusive line of juggling toys for every Cirque du Soleil show on planet Earth. With superior customer service and fast turnaround times, you will most certainly be amazed with our old fashioned customer service. 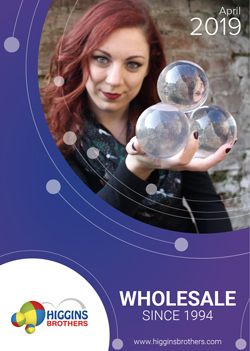 Please ask for our wholesale information today. 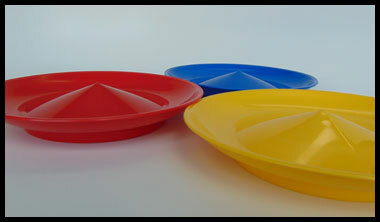 At Higgins Brothers, we design and own our own injection and rotational molds for the manufacture of many juggling products. This gives us a huge competitive advantage and allows us to be very flexible with our customer’s needs. We even manufacture a line of diabolos here in our warehouse and the same line in China. Not many companies can offer you such specific price points and country of origin all at the same time. 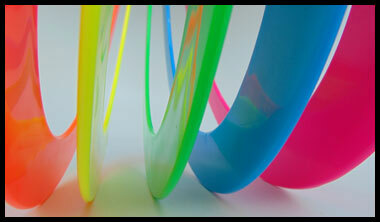 Many of our juggling products are available in bulk or in beautiful packaging. Again, the choice is yours. Our company is a full service, vertically-integrated supplier that retailers rely on as a trusted partner in business. Whether we’re supplying products to the nation’s largest retailers or a small family owned gift shop, we promise to give you the best customer service you have ever seen. 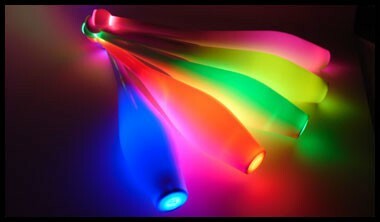 Please drop us a line about our wholesale program.